One of the biggest mistakes travelers make is assuming you won’t forget the experiences or emotions of the places you visit. It’s important to document your travels so those memories stay with you after you’ve returned home. 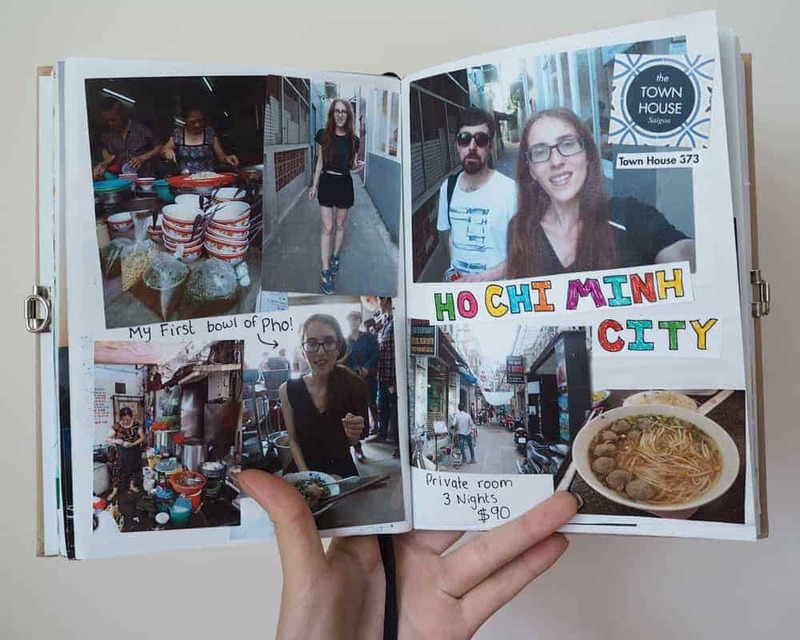 Take time to create a travel journal or travel scrapbook and share your story and photos with family and friends. We asked seasoned travelers how they preserve important details, memories and experiences of their vacations. 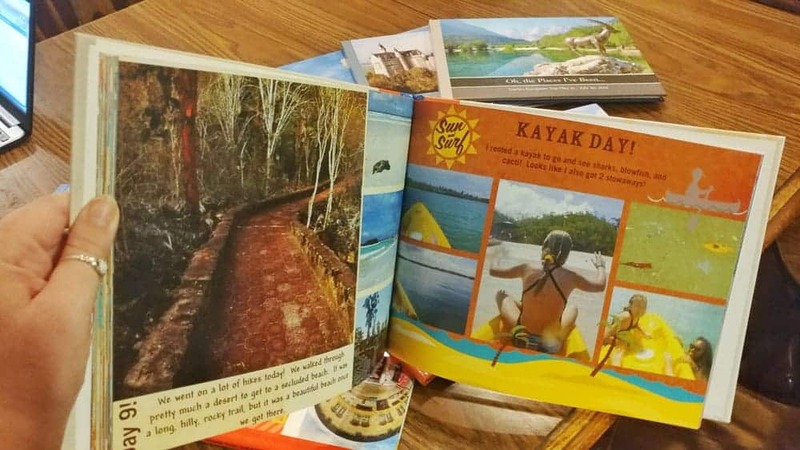 Hopefully these ideas will spark your desire to create a travel memory book in photographic or written form, or both! It is so easy to take hundreds of snapshots just by pulling out your phone. So why does it seem even harder to get them printed? Ever since I got a smartphone, I have been worse and worse about printing my photos. When I organized my desk recently, I discovered that I had literally TWO printed photos of my 15 month old… his birth announcement, and our most recent family photo. Fifteen months! Not only are all the baby pictures stuck on my phone, but so are all our vacation pictures. I don’t have time to make fancy photo books. Chatbooks Photo Books and Albums solve all of these problems! It’s a fun and easy way to preserve your travel memories. The Chatbooks app is so easy to use. 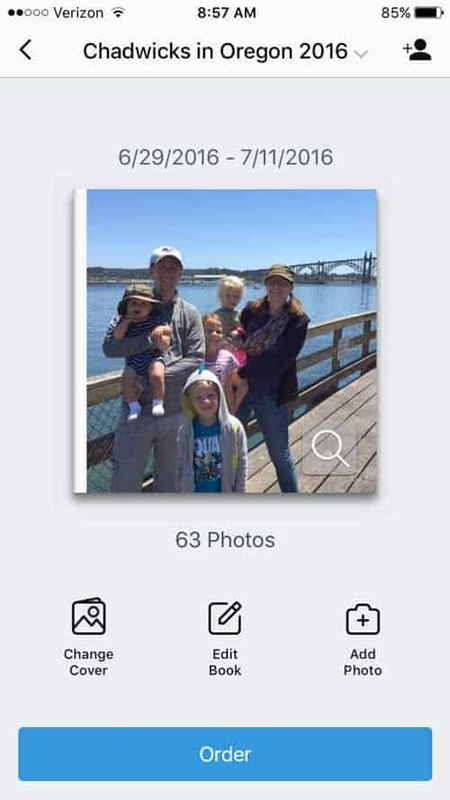 You can use photos from sources such as Instagram, Facebook, Google Photos (this is where I backup my photos), and even just the photo roll on your phone to create a custom book. 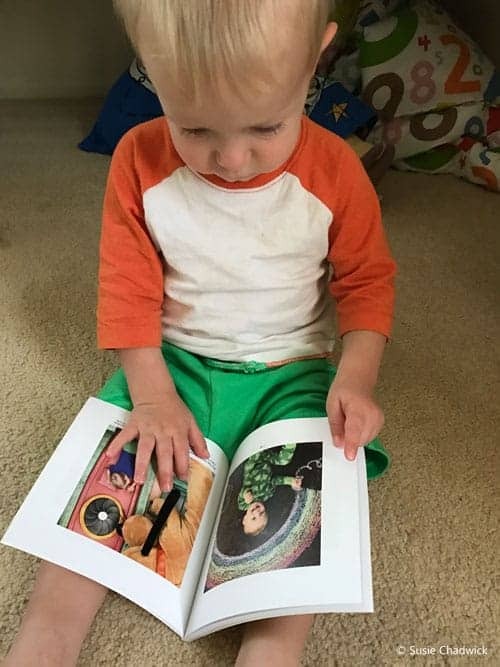 To make a custom book, you just select your source, select your photos, and print! Of course, you can edit captions and rearrange photos as you like. But ordering books is easy, and the editing is intuitive. Another option is to subscribe to a book series. This will automatically notify when one of your sources (Instagram, Facebook, camera roll or iPhone favorites) reaches 60 photos and a new book is ready for editing and printing. Tip: create a book of whatever you want by tagging the photos as favorites and subscribing to a series of your favorites. Two more neat things about Chatbooks: First, you can search by hashtag. This will only show photos in your Instagram feed, but it will sort them by whatever hashtag you choose. Use a unique hashtag for each event or trip and you can easily find all your photos from that. Secondly, you can invite others to contribute to a custom book. Have everyone upload the latest pictures of the grandkids for Grandpa’s 75th, or add their own photos from a party, or group vacation. It’s easy to create and send a custom link for people to all add to the same book. Then everyone can edit and print the book how they like. I was a little disappointed in the quality of Chatbooks, but considering how cheap and easy it is, it was still worth it. 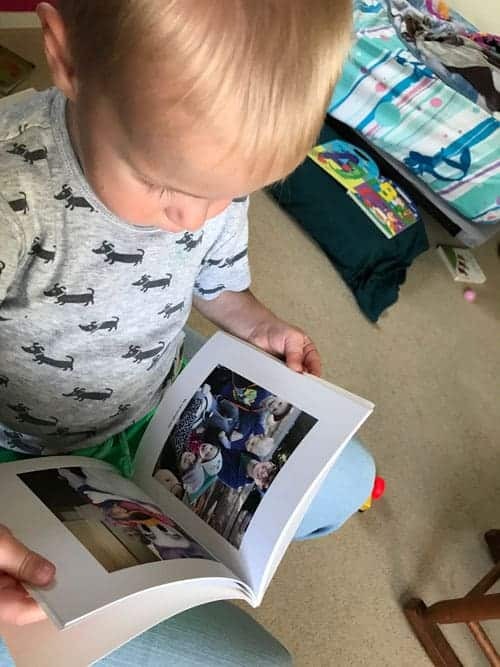 Because of the lower price, I printed a book of my toddler meeting all his favorite characters at Disneyland. It’s his new favorite book and I don’t stress about him ruining it! Use Instagram to share your photos AND your story. While Dave is busy taking the professional photos of our travels, I am capturing the moments with my phone. Too often, I forget what photos I even have on my phone. When I have time to scroll through the photos at a later date, I find the specific travel memories of each photo begin to fade. Think of Instagram as an electronic Travel Journal. Add your travel photos taken on your phone to Instagram and write your thoughts about each image. I’m honestly so addicted to making my Shutterfly photobooks, that I’m not sure if I love traveling and then I make a book that shows it… or I love making books, so I have to travel to make them! 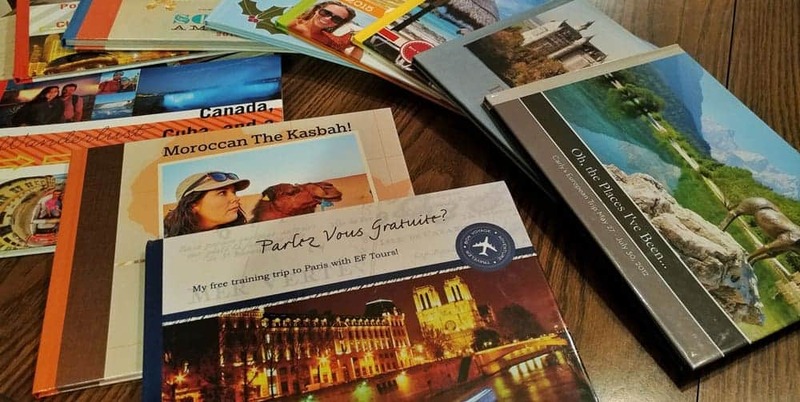 Either way, I have 16 books documenting most of my travels to 51 countries on 6 continents. What I like most about them is that if they are ever damaged, I could just order a new one. I can also share a digital copy for my friends and family that are unable to see the physical one. And they make great conversation starters (especially for friends thinking of going to those places). I enjoy crafting each page and making them all look nice and unique. It’s also a wonderful way to reminiscence after a trip while cultivating the perfect pictures for the pages. Travel brings me joy planning the trip, during the trip, while making the book, and anytime I look at it for years to come. To get the best possible deal (because they can get expensive very fast! ), I go ahead and make my book. Then, when there’s a 40 or 50% off sale, I’m ready to go! I also turn in my Coca Cola reward points for a free base book, and often it still qualifies for free shipping. So a book that should cost over $130 will only cost about $30 or so (depending on page length). Shutterfly also recently started a deal where they’ll design your book for $10, but I haven’t used it because I enjoy the process myself. I can’t wait to make my next book! See the Latest SHUTTERFLY Deals! I’ve always admired vintage National Park art. Last fall, I decided to try my hand at creating a similar style poster as a Christmas gift for my wife Amy to commemorate our love for National Parks. A photo from a memorable family hike on the Bumpass Hell Trail at Lassen Volcanic National Park was chosen. I invested hours into locating a good font and experimenting to get the style and layout just right. My sister was enlisted for artistic feedback along the way. When she saw what I was creating, she immediately requested I create a poster using a photo from her recent trip to the Grand Canyon. After testing the idea with a few other family, friends and National Park enthusiasts, I knew I had something special and showed Amy immediately (yes, before Christmas!). We agreed to start a small business to share our passion for National Parks and allow others to have a unique way to document their travels. Just Go Travel Studios was born. Our mission is to help people plan, experience, and remember great vacations. We believe that vacations are meant to be enjoyed before, during and after the trip, and we try to help in every area. We have also always given 10% of all profits to the National Park Foundation, as we feel it’s our way of giving back to the Parks that have given us so much. 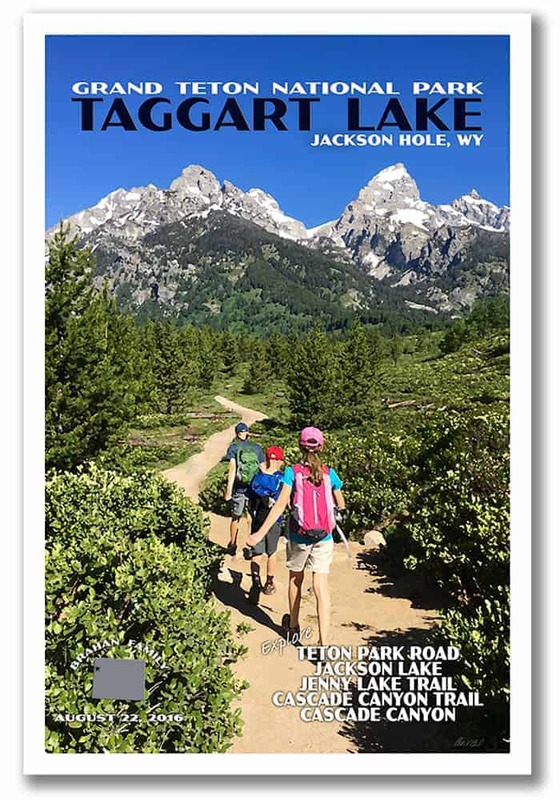 For remembering great vacations, our most popular products are our custom, vintage-style travel posters and postcards created using photos from our customers. We work closely with our customers to add in personalized wording based on their trip experiences and accommodate their requests. We are dedicated to providing exceptional customer service from the moment the order is placed until the package arrives at their door. The result is a memory that enables them to enjoy their trip forever. Create CUSTOM POSTERS Using YOUR Photos! I always document my (long-term) travels in a travel diary, but because I’m notoriously terrible at keeping up with writing entries, I ‘force’ myself to write just one page a day about what I did. In fact, this page-a-day technique worked really well when I did my year abroad in Guadalajara, Mexico and I ended up with three mini travel diaries full of my experiences that I can look back on forever. HOWEVER, I really outdid myself when I got back to the UK and decided to turn these journals into three MASSIVE scrapbooks of photos, receipts, tickets, wristbands and memories. It took me as long to put them together as it did to write the journals and I don’t think I’d do it again (it took an age) but I’m really glad I went the extra mile for my year abroad travels. 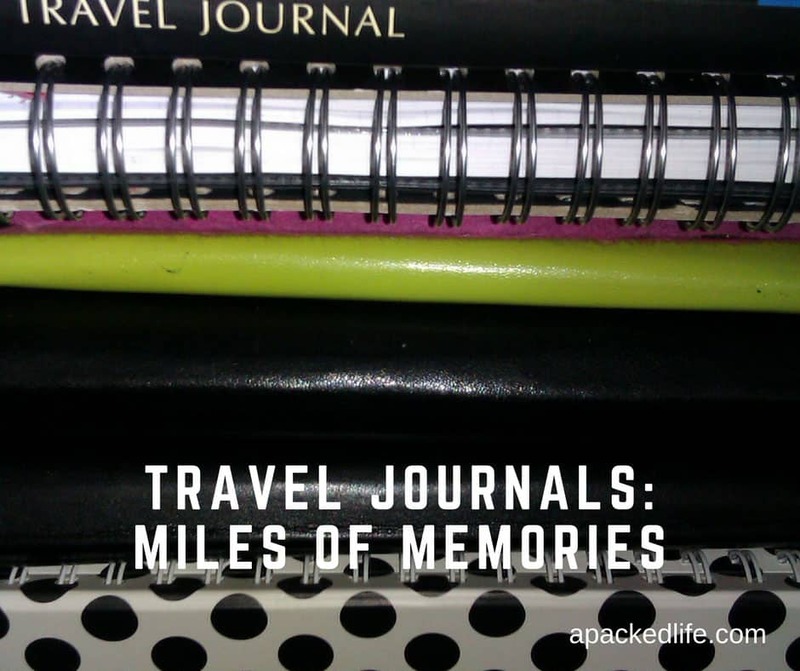 TRAVEL JOURNALS YOU WILL LOVE! A moment captured by the written word is equivalent to time travel. I looove reading blogs, business blogs, travel blogs, faith blogs. So when I set out travelling, I wanted to blog about it. I wanted to share my experiences with the world in the hope that people would enjoy my writing as I had enjoyed others. But what about when it ends. What if blogs become obsolete or WordPress goes bust. All of my heart and soul would be gone, lost in cyberspace. Just a distant memory of time gone by like silent movies or myspace. I wanted to capture the stories of the incredible people that I have met, similarities, differences, kindness and support along the way. 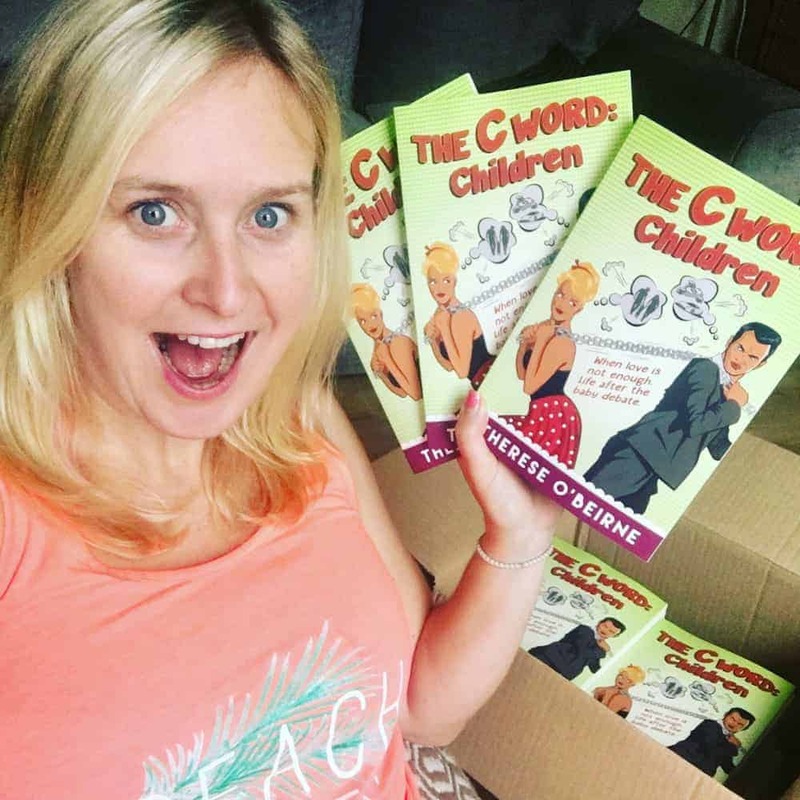 So I’ve been writing a series of books to immortalise this journey. Cataloguing the cultures, traditions and characters I have met. With the prologue already in print “The C Word: Children”, a self discovery mission, travelogue and memoir of my year in Bali and of my travels to be followed up with “The Unlikely Pilgrim Insight” series. I feel secure in knowing that this time, these stories and the lessons that can be learnt from them will not float into oblivion. One day my grandchildren will dust them off or download to their new and more impressive kindle alternative and say. That’s my nanna, she did all that. My boyfriend always asks me what I want for Christmas so I usually know what I am going to get. Last year he bought me a surprise gift and it was such a brilliant one! 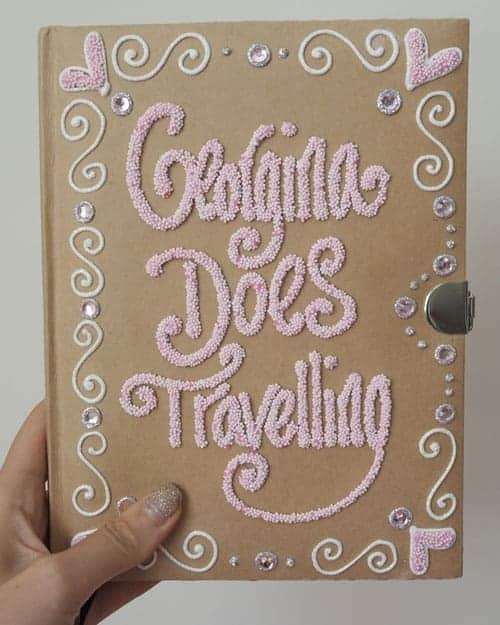 A travel scrapbook with my blog name on the front. Since January of this year, I have been filling it with photos, notes, receipts, even chocolate wrappers from weird stuff that you can’t get back at home. I love it and already it is such a nice memory of what I’ve done this year. I’m looking forward to when it’s completely full – hopefully I’ll still be able to close it! My husband and I have been traveling for 4.5 years non-stop sharing everything along the way on our blog. Besides the blog, we also send ourselves a postcard from every country we go to. We write a few notes about the country, our thoughts, and random things that are going on. It’s always an adventure to find stamps and a post office. Our favorite postcard is from the Maldives, we were staying at a popular Maldives honeymoon spot and they turned this photo into a postcard for us. It’s fun to come home and find mail we sent to ourselves from the road. 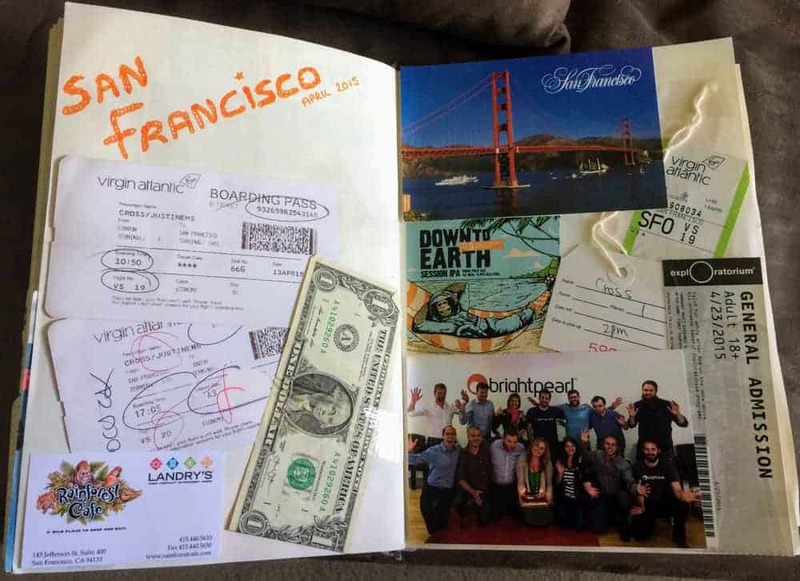 When coming home from travelling, there are a few things I get excited about: showing reams of photos to my family, recounting my tales on my blog and creating scrapbook pages of mementos from my trip. My scrapbook is rammed full of trip tickets, airplane tickets, luggage tags, even small pieces of foreign currency! I find this to be a great way of keeping all the little mementos gathered from a trip in one place. I try to (artfully) arrange them in my journal so that I can always look back on exactly what we got up to during each trip – the more colour, the better! With so many travels happening all the time, I can sometimes forget the smaller things about a trip. But my scrapbook is an excellent way of jolting my memory! Plus, it’s also fun to create the pages! It’s not surprising that someone like me with a passion for planners is also an avid travel journal keeper. It began when I started to forget details of the magnificent places we’d visited (ah Australia, how I wish I’d journaled you! ), and has become part of my traveling ritual. In fact, my travel journal is there on my list of essentials alongside passport and tickets. Over the years, my collection of travel journals has expanded to embrace all manner of journeys. 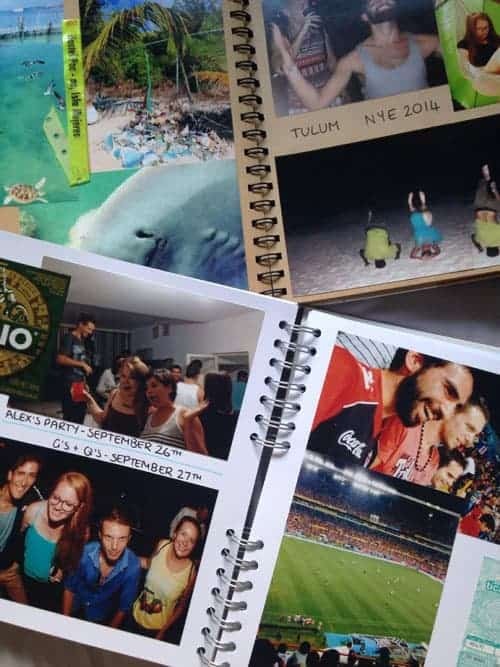 There are the journals of Big Trips, starting from the moment we hatched an idea and began to plan an itinerary. Then there’s my little book of weekenders: easy to pick up and throw in a bag at the last minute. In these journals I can connect again with all kinds of memories; meeting a full time RVing couple at the march of the Peabody Ducks in Memphis, delicate scrolled wrapping tissue from a pharmacy in Cagliari, a gift of ice cold red pears roadside at the Col de Tende, and the changing cityscape of one of our favourite places, Ghent. When I’m not on the road, I can escape happily into those pages. Great suggestions. It’s hard to pick one! Thanks for this! 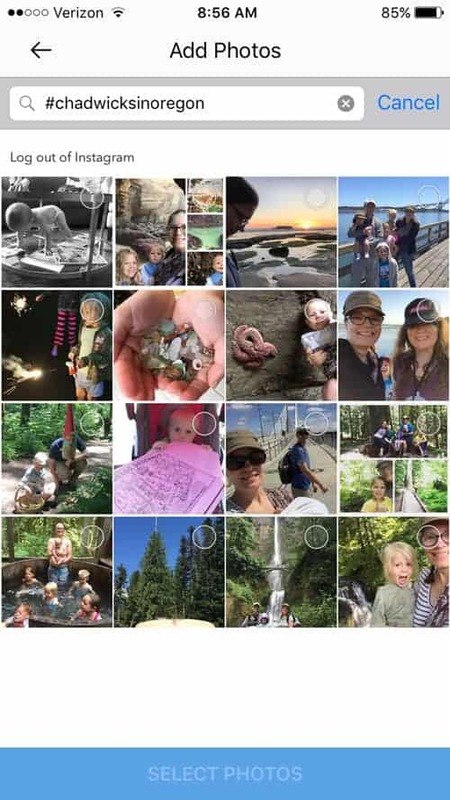 It’s inspiration to start the travel scrapbooks and compile years of iPhone photos in Shutterfly photobooks for my kiddos. 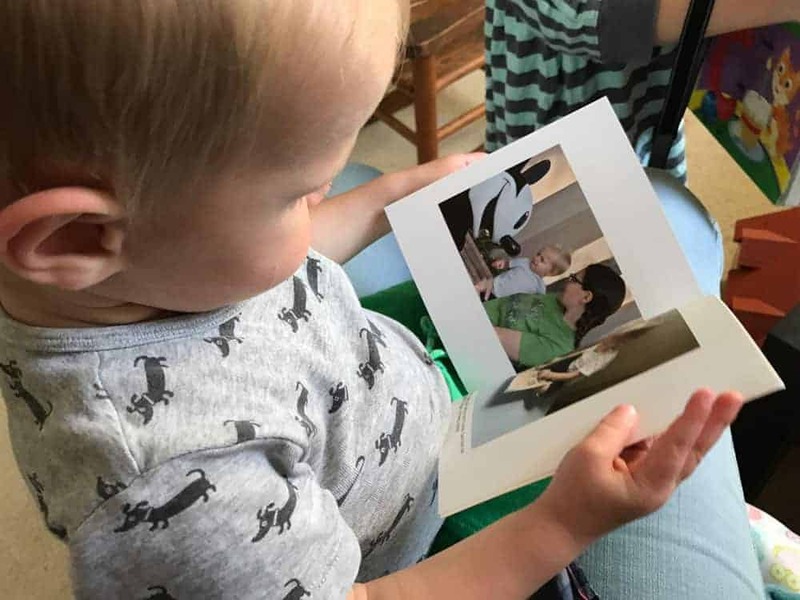 Shutterfly and Chatbooks really make it easy to compile phone photos into books. Enjoy the fun! Useful article! I was just thinking about how to organize my photos. So many photos just got lost in my phone among all the screenshots and random things people send it chats. Would definitely like to keep a journal of sorts! Good luck finding the organization method that will work for you! Such unique and great ideas! I used to have a travel scrapbook when I was younger but nowadays, it’s not practical anymore because I live in AirBnB’s and carry around all my belongings in my backpack. However, I use my instagram account to document my travels. Started only recently which is a pity. And my daughter gets a postcard from almost every place a visit (sometimes, I can’t find postcards) and I know that she keeps and collects them. You should try sending your own photos as postcards if you can – I bet your daughter would love that! Jamie-such a thorough and interesting post! Nice work! Thank you for contributing! Your posters are such a unique way to document your travels! Some of these look really fun! I dunno if I have the handwriting for some of them! 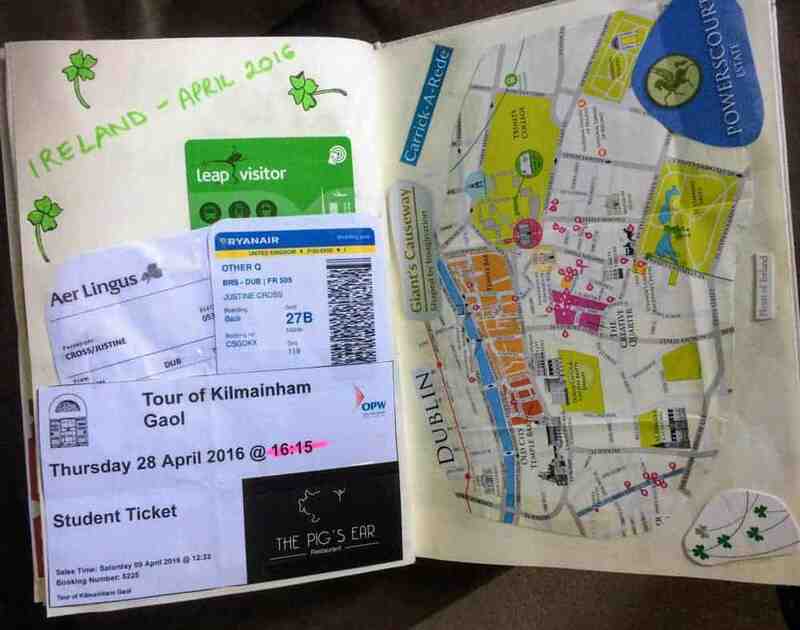 What fun ways to document travels!